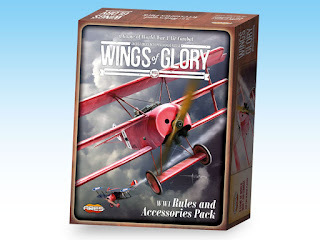 Wings of Glory is a miniature plane game by Ares Games. There are two different versions of the game, one based upon World War 1 planes and one for World War 2 games. Despite the games being similar they are not compatible. These games were originally called Wings of War and was released by Nexus Games and had a few different expansions over a number of years. 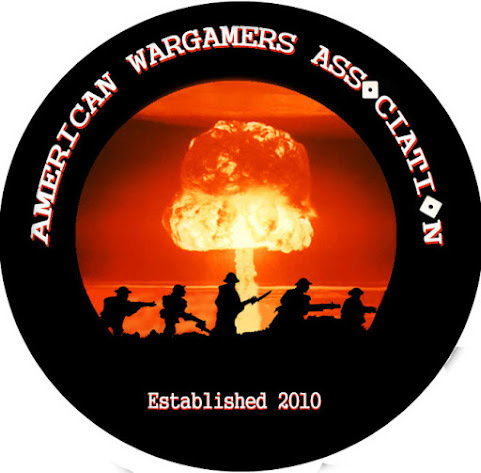 Ares Games bought the rights and started releasing updated rules and planes. The basics of the rules are two opponents fly one or more planes against each other with the goal of destroying your opponent or completing specific missions. To play a game you choose your plane and place it on its base. You also get a card for your specific plane, a console and the maneuver deck for your plane. The game consists of four phases with each played simultaneous. The first is the planning phase where you choose three maneuver cards, the maneuvers you want you plane to make, and place them face down in the order you want to use them. The next three phases are your three maneuver cards. You take your first maneuver card and place it against the front of your planes base lining up the line on the front of the base to the bottom of the arrow on the maneuver card. Then, while leaving the card down on the table, you move the plane so the line on the back of the plane's stand is against the top of the arrow on the maneuver card. Two planes can occupy the same space and do not crash into each other but if their bases touch they may not fire at each other. After the move is completed you take out the ruler that comes with the game and use it to determine if you plane can take a shot at your opponent. If the ruler touches any part of your enemy plane you can fire at him as long as the shot is within the firing arc of your plane. The ruler marks two different lengths called short and long. When you take a shot your enemy if he's within short range you deal two damage cards from the damage deck and long range deals one card. You don't have to fire if your opponent is within range. Within each round you may only fire once so you may want to hold off firing until you have him within short range. When lining up a shot you cannot fire at an enemy if there is a plane within your line of sight be it friend or foe. Each plane's card as a green number on it which denotes its resistance. When your plane take damage higher than its resistance number it's destroyed. Fire is simultaneous so you can shoot down each other in the same phase. Some of the damage cards have special damage symbols that does different things to a plane. When you get a special damage card sometimes it is told to your opponent and some are kept secret. Some of the different special damage types is damage to the rudder, not allowing you to use maneuver cards to turn left or right. 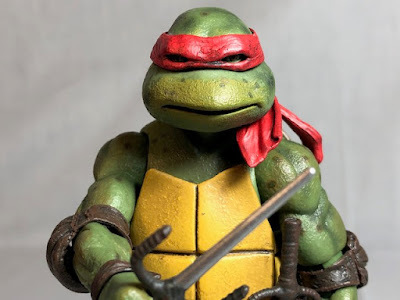 You can also have your pilot hit which doesn't allow him to do two things a turn like a special move and fire. You can also have your plane set on fire which gives you three fire tokens. Each turn you remove a token and take a damage card for it. Once the tokens are gone your plane's fire is put out. This is all the basic rules but there are advanced rules that can be added as well which include aiming and tailing. These rules are not necessary but add more to your games. The basic rules for Wings of War and Wings of Glory are the rules that the game Star Wars X-Wing use so if you've played that game you'll know how to play this one. 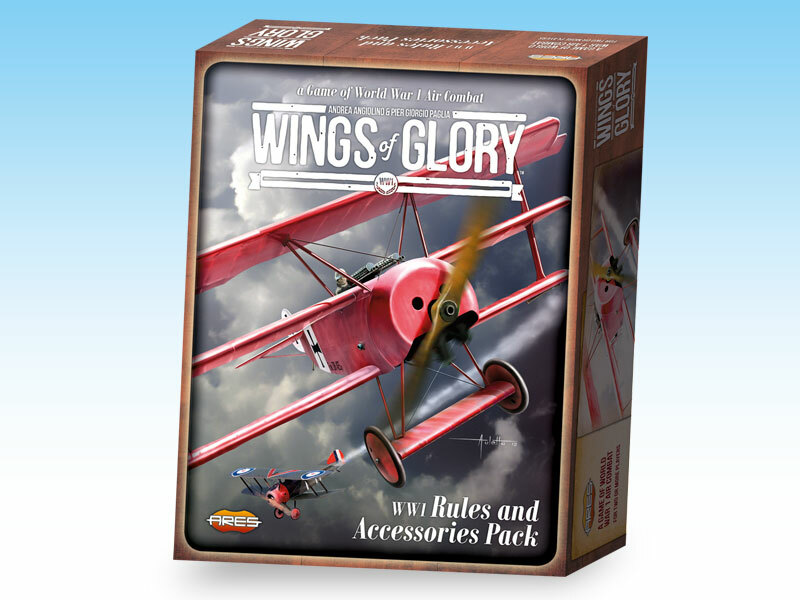 While there are a few changes from Wings of War, Wings of Glory pieces and planes are compatible. Wings Of Glory is a quick game to learn which makes it a great game to play with people who may not play war games. This is one of those games that are easy to learn but hard to master. The games can get pretty complicated when you are flying multiple planes and while this is harder to do than flying one plane it is still fun to play and actually ramps up the fun I have playing Wings Of Glory. This game is based upon plane miniatures which are fun to use and look great but actually aren't needed to play the game. The rule sets come with cards that represent the planes in the game and can be used instead of miniatures. Playing with the cards will keep the cost of the game pretty low without loosing any playability. If you're looking for a World War 1 plane combat game that isn't super detailed simulation than this is the game for you. If you've never played a plane war game this is a great one to start out with and will give you many hours of fun. I give Wings Of Glory an 8 out of 10.